CHICAGO —- (WGN) -- Chicago police say two murders committed within 36 hours and a half mile of each other in Rogers Park were likely committed by the same person with the same gun. "I can tell you that the shell casings found at both crime scenes... were found to be a match," Chicago Police Department Supt. Eddie Johnson said during a press conference Tuesday. 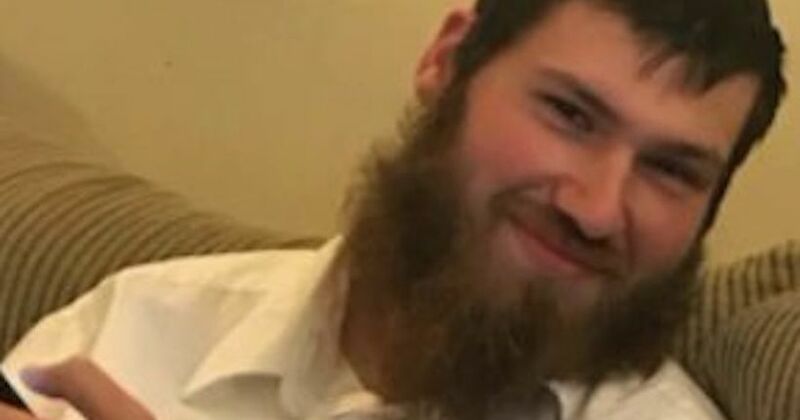 On Monday night around 10 p.m., 24-year-old Eliyahu Moscowicz — known as Ellie to his friends — was walking along a path at Loyola Park near the 1100 block of West Lunt Avenue when he was shot in the head from close range. Marcia Grubb lives nearby, and said she heard the shots that night. Grubb went to her window and didn’t see anything. She says people blow off firecrackers at Loyola Park all the time. "It was just like a pop and then a hesitation and then another pop," Grubb said. A witness found Moscowitz lying face down and called police, he was later declared dead from a gunshot wound to the head. His friend Adam Thornburg was walking by and heard police cars zooming down Lunt, but didn’t learn of his death until Tuesday morning. "You’re hoping like it’s just a misprint like maybe they got somebody’s name wrong. He’s 24 years old. He’s a nice guy," Thornburg said.